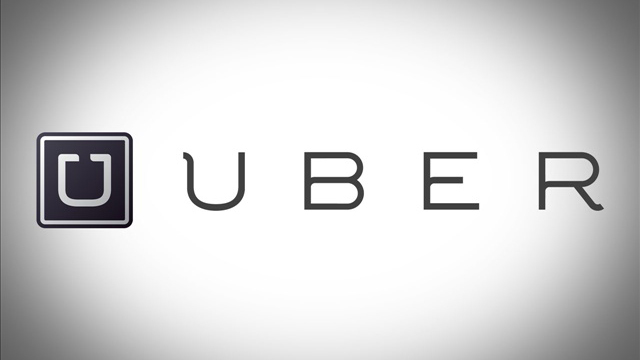 We are excited to hear that Uber is providing access to Uber Movement data for research. Uber Movement data (https://movement.uber.com/cities) are anonymized data from over 2 billion trips to help improve urban planning around the world. These data allow us examining human mobility at a fine resolution in space and time helping our project for emergency evacuation planning.